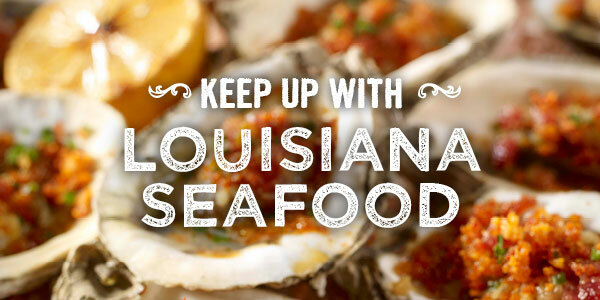 South Louisiana is known for amazing food, and people even travel to New Orleans from all over just for the food. One of their favorites is shrimp. An estimated 70 percent of the shrimp that supplies the New Orleans market comes from Lafitte, but shrimpers say they are finding it harder than ever to continue their trade.